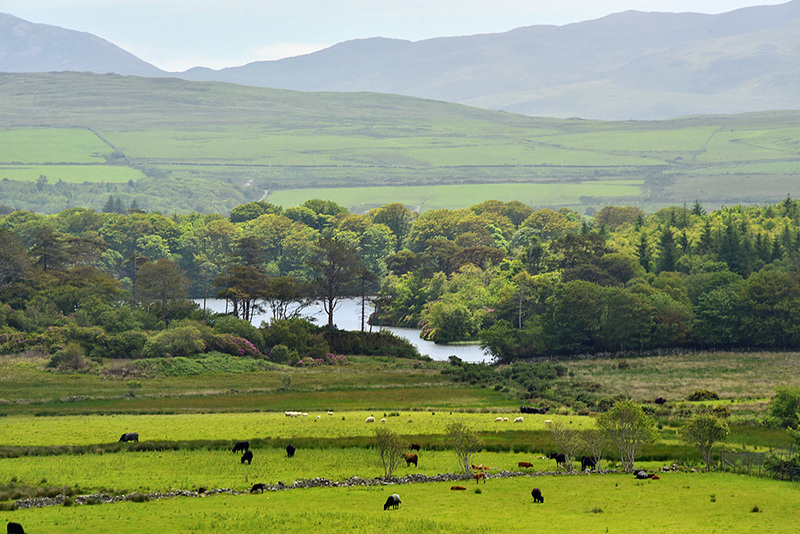 Loch Skerrols in Islay’s Bridgend Woods as seen from the hillside behind Knockdon. This entry was posted in Freshwater Loch, Landscape, New Post, Sunny Weather and tagged Bridgend Woods, Islay, Knockdon, Loch Skerrols by Armin Grewe. Bookmark the permalink.